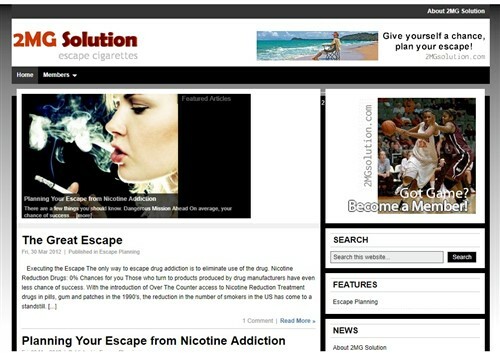 Word Press project working as the front end of a membership site for release from smoking nicotine. 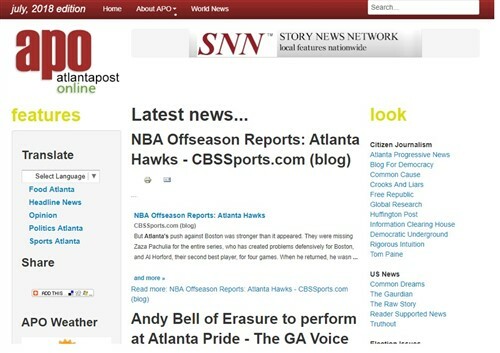 We needed a proof of concept for the SNN think tank project, and WordPress CMS was the natural choice. 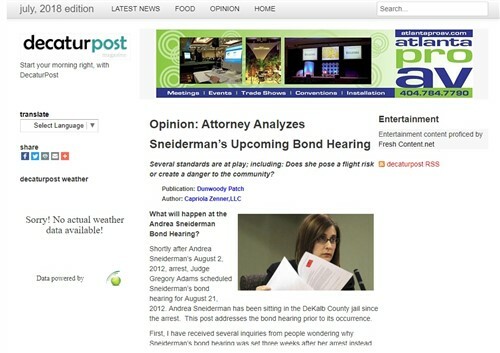 DecaturPost.com, our first publication to use WordPress CMS. This project needed to be mobile ready, and adaptable to any color schemes without design fees.